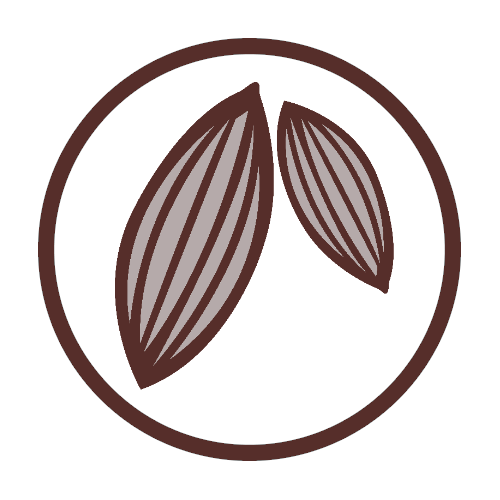 Cacao Tea Husks (Theobroma Cacao) is branded as Kako-t in Australia. Kako-t is a good source of calcium, iron, zinc, copper, manganese and potassium, as well as Vitamins A, B1, B2, B3, C, E and pantothenic acid. 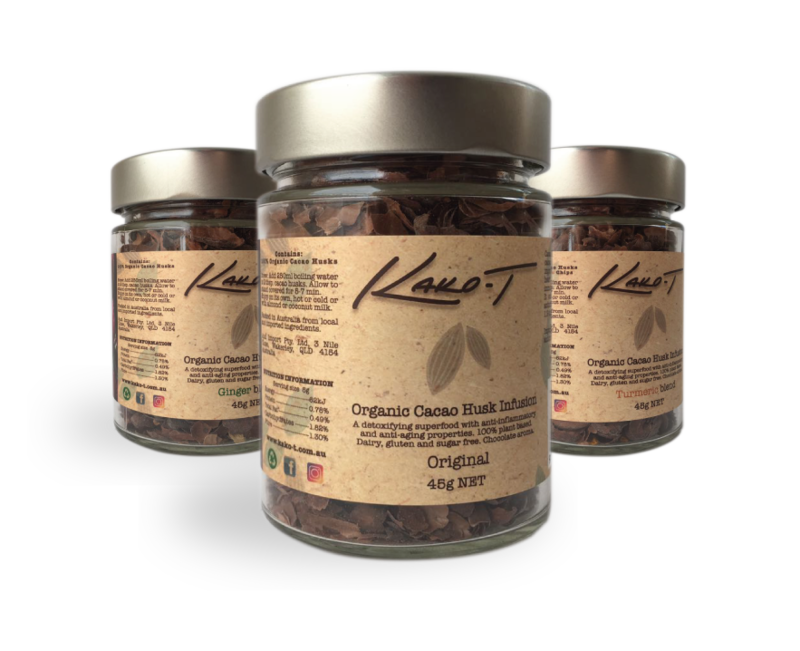 Kako-t, contains several compounds which stimulate the production of dopamine in the body and potent mood enhancers which can encourage an overall sense of wellbeing. 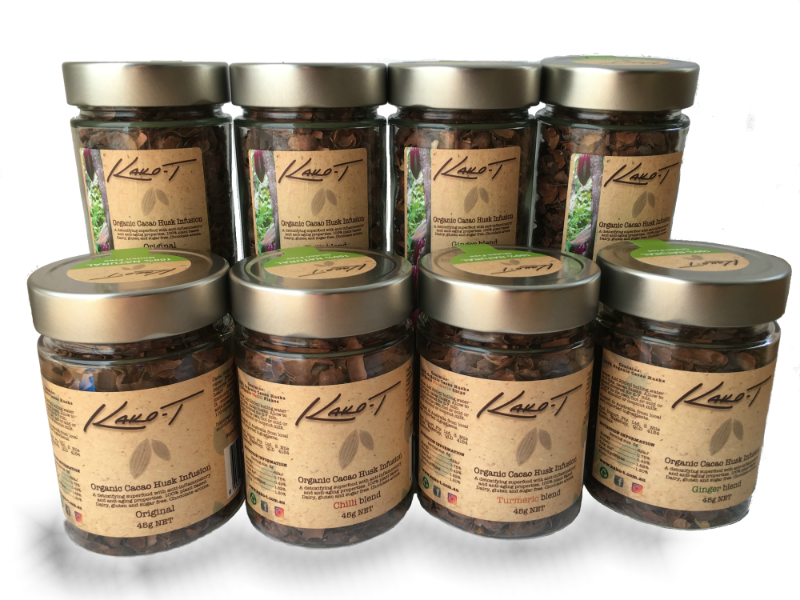 Kako-t, remarkably rich in magnesium and a good source of sulphur, also contains high amounts of protective antioxidant compounds, such as polyphenols and flavonoids, which can be beneficial to heart health and may help maintain healthy cholesterol levels. Kako-t may also help maintain normal blood pressure, improve skin condition, and boost normal responses to insulin. 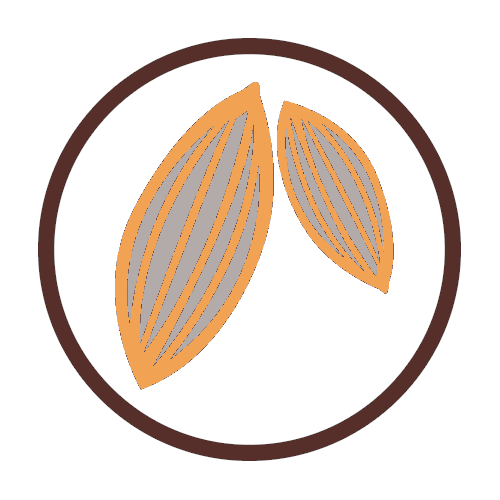 Preliminary research also suggests that Cacao may help with cognitive performance, attention span, reaction time and problem-solving skills by increasing blood flow to the brain.